The Infinix Hot 3 LTE showcases a sleek smart appearance, especially at the front. The body is fashioned out of plastic and finished in diverse colours to suit different tastes. This version of the Hot 3 "LTE" is identical to the normal Hot 3 except the processor. For the first time, Infinix utilized a "non-MediaTek" soc for their device, this Hot 3 is powered by a Qualcomm processor, integrating the Snapdragon 415, an octa-core 64Bit chipset into it. 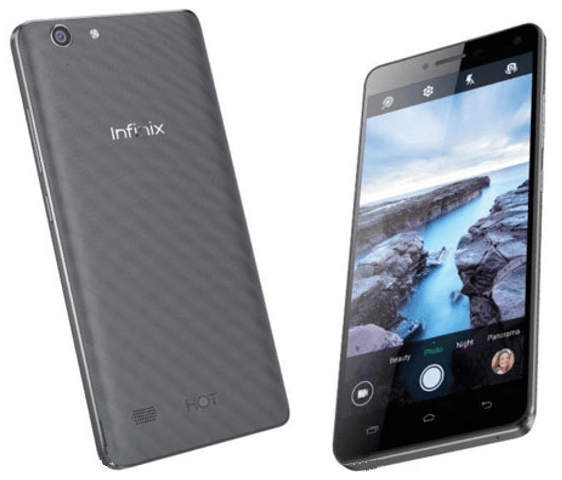 How much is Infinix Hot 3 LTE?